Any type of issue with your chimney can be dangerous and can pose a serious safety threat to your home and family. Problems such as gaps, cracks, and spalling in the chimney’s construction can present serious risks to your home and family. With these issues, the chimney is a huge risk factor to the home. Masonry chimneys must be thoroughly inspected and kept in good condition. Whether they are constructed of brick or stone, they require a solid footing on which to rest so that they are soundly supported. 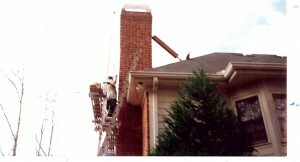 At Anglin’s Foundation & Masonry Repairs, we are the experts in chimney repair and restoration here in Atlanta. According to the Chimney Safety Institute of America, water causes more damage to masonry chimneys than anything else. Because of their location on a home, chimneys can deteriorate by constant exposure to the weather. Whether your home has a full-length chimney that runs up the side of your home or only a portion of the chimney extends from the roof, its constant exposure to rain, wind, freezing temperatures, and occasional snow here in Georgia leaves is vulnerable to deterioration. Masonry chimneys are constructed of a variety of masonry and metal materials: brick, mortar, concrete, stone, concrete block, stone, flue tile, steel, and cast iron. 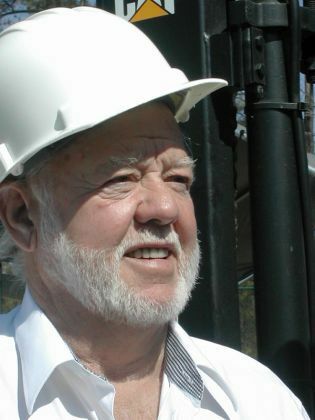 All of these materials are adversely affected by direct contact with water or water penetration. With prolonged exposure to the weather, all of these materials will suffer accelerated deterioration. The freeze/thaw process causes the most damaging stress to a masonry chimney because moisture penetrates the chimney materials, freezes, and causes expansion. This puts undue stress on the bricks, stones, and mortar that are holding the chimney together and are trying to hold the chimney in its proper place against the home. At Anglin’s Foundation & Masonry Repairs, we are committed to providing exceptional chimney repair. 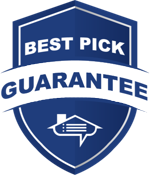 We will inspect your entire chimney in order to find the root cause of the issue and accurately diagnose the masonry damage that needs to be repaired. 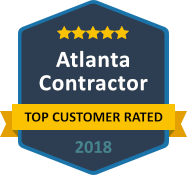 Anglin’s Foundation & Masonry Repairs has over 85 years of experience in all aspects of chimney foundation repair right here in Atlanta. 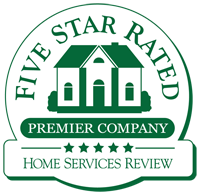 Contact us today for a free chimney inspection and a free quote on the cost to repair your chimney issues.